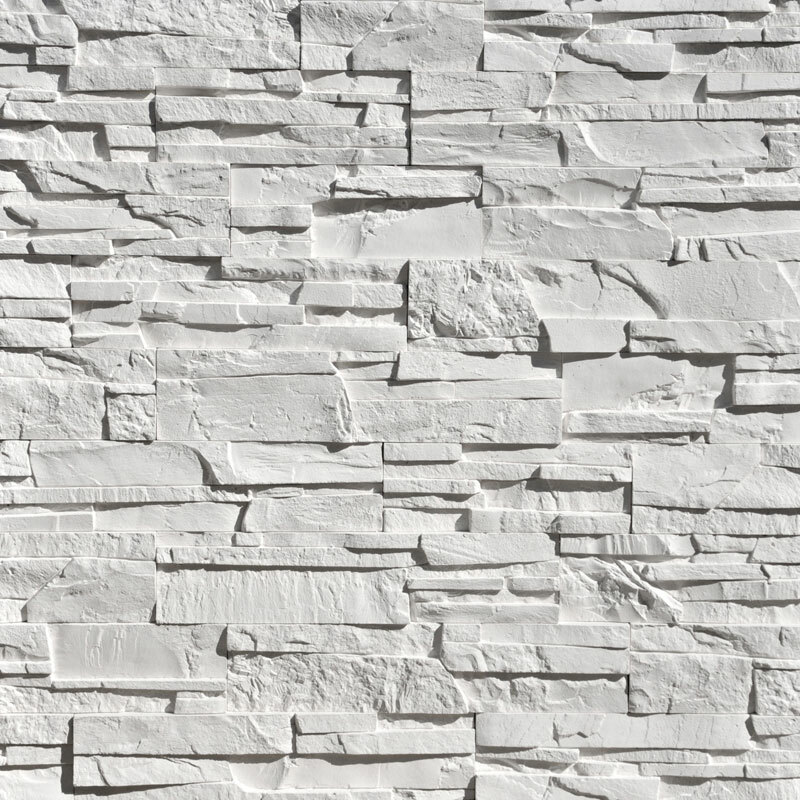 An offer of stone with rock-like texture in a uniform white color. It is a perfect compromise for places where the irregular space structure can break the uniformity of a room without imposing a specific character through colours. 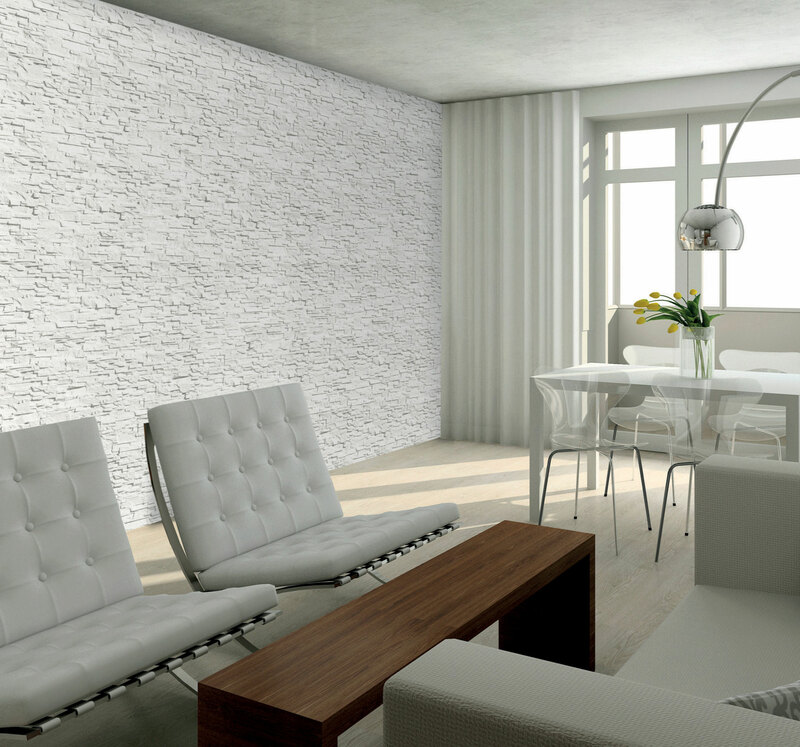 It is an ideal choice for modern interiors and office spaces.